The judges of the Wilkinson Sword PR Awards are pleased to announce a number of additional awards to Lincolnshire ACF. 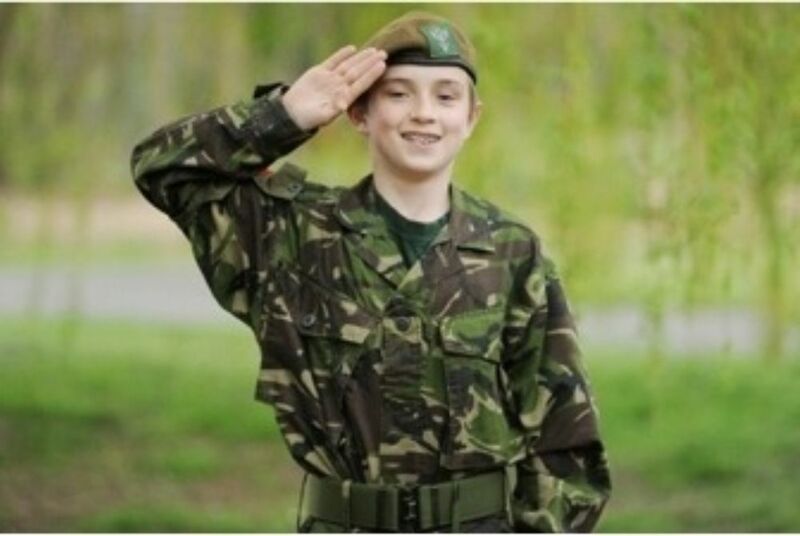 Due to a technical problem with a ZIP folder the entries from Lincolnshire ACF for the Wilkinson Sword PR Award were not visible to the judges and were therefore not considered when judging took place over the weekend of 17-19 January. This problem came to light only after the results were announced. The judges wish to apologise to Lincolnshire ACF and the PR Team for the unfortunate technical issue. Overall, the examples of work submitted by Lincolnshire ACF show a very good level of PR activity and the judges are pleased to be able to acknowledge this.